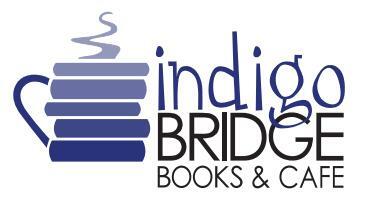 Join us at Indigo Bridge for IndiExplore! We use IndiExplore as a chance to let kids be curious and find out more about awesome topics. Experts and enthusiasts from all over Lincoln come in to share knowledge. We’ve had pumpkin carving in October. We’ve had yoga designed for kids. Each month we have a leader, a speaker, a book and an activity. This month's theme is TBA.